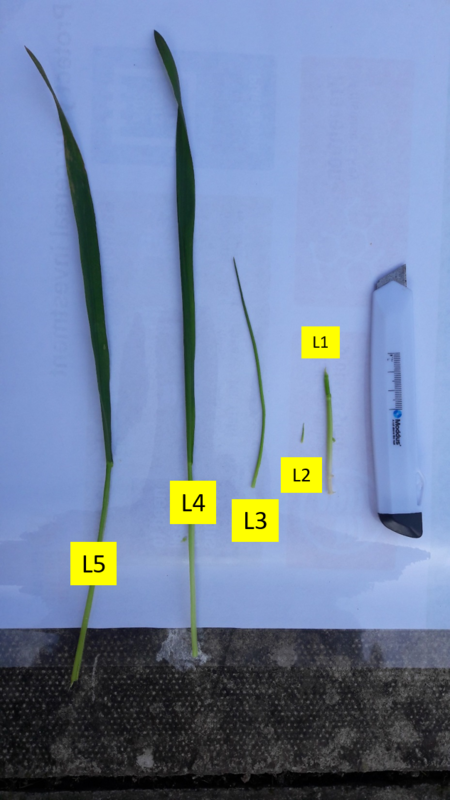 As crops are approaching the T0 fungicide timing, check the growth stage to make sure you're targeting - we're looking to cover and protect the entire leaf with this application. Look out for the tell-tale yellow rust pustules, which form in lines to give a stripy appearance on the leaf. 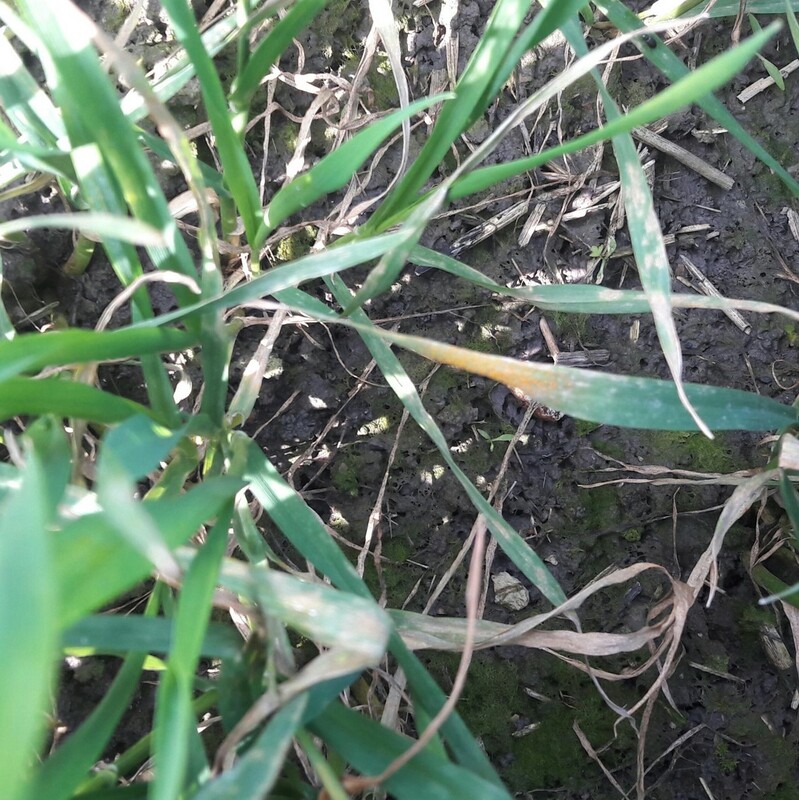 Keep a close eye on early-drilled crops, which represent a greater risk, as fungal spores spread from the previous year’s affected crops and from volunteers in late summer. 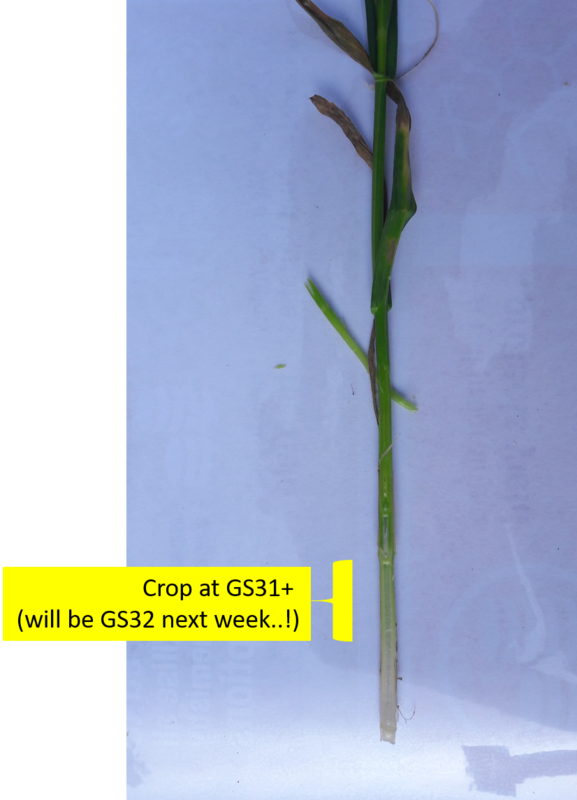 The warm winter with few frosts could result in high rust pressure this spring as it allows the disease to overwinter more readily. Triazoles continue to be very active on rust, so consider including a product such as CHEROKEE (chlorothalonil, cyproconazole and propiconazole) in your T0 fungicide application where rust is likely to be an issue. It is always best to remain in a protectant situation. Consider a plant growth regulator (PGR) applied at early stem extension inhibit the production of giberellic acid, which promotes cell elongation. Certain PGRs, such as MODDUS, also enhance rooting when applied at a T0 timing (GS30), improving nutrient and water uptake, drought tolerance and anchorage.